DAL’ALU siding is a new product for home exteriors that gives their architecture a new look. Give your exterior a facelift! 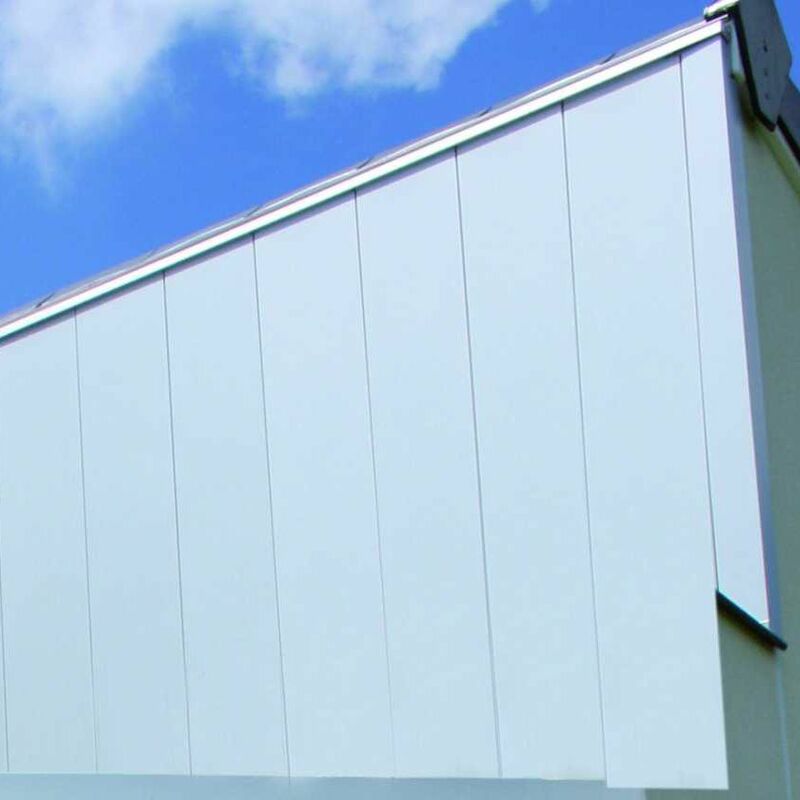 This aluminium system with no visible fastenings may be combined with various materials as an External Thermal Insulation (ETI) or installed as a decorative cladding. It is custom-manufactured, available in many colours, and harmonises perfectly with all the products in the DAL’ALU range: guttering, roof edging trim, roofing, shutters.